Have you spent your childhood by the seaside or met your partner while on a weekend at the beach or do you simply love ocean? If the answer to any of these questions is yes, then the seaside wedding celebration is definitely a thing to consider. 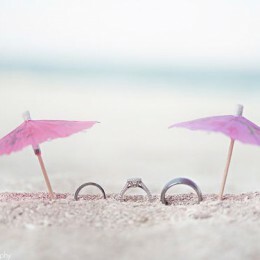 Moreover, if your wedding date is scheduled during the summer season, a beach wedding is a perfect way to eascape the heat and have your wedding celebration by the cool and fresh ocean. 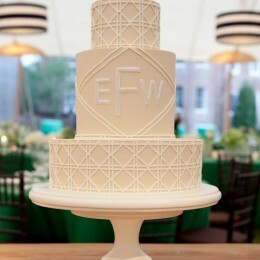 These great ideas will help you make an enduring impression on your wedding guests. 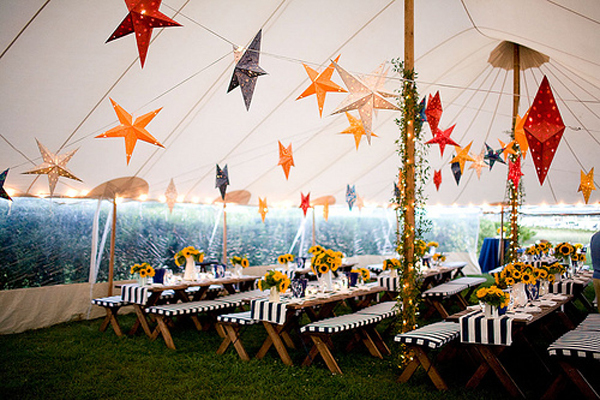 We bring you some striking ideas for the nautical-themed wedding. 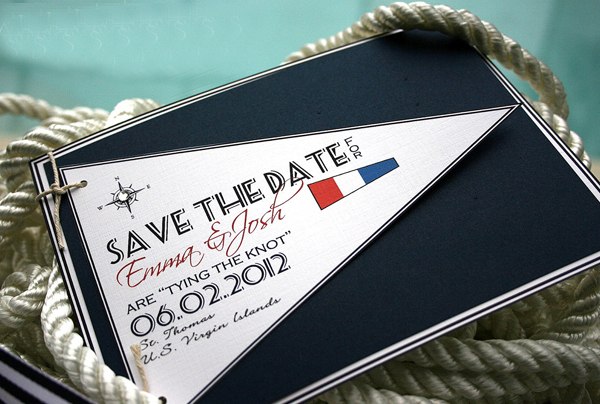 The nautical-themed save the date cards and invitations are a perfect way to inform your guests about the overall style of your celebration since they make the first impression of your wedding day. Try to customize them with elements that are strongly associated with the nautical theme like seashells, stripes, anchors, sand, and the like. 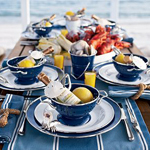 Summer is an ideal time for clambakes. There is no better way to spend pre or post wedding day weekend than gathering all your friends and relatives for the informal clambake on the beach. Consider serving seafood like mussels, lobsters and sea crayfish grilled on charcoal. If you don’t want to bother yourself with food preparation turn to the local restaurant for catering service. 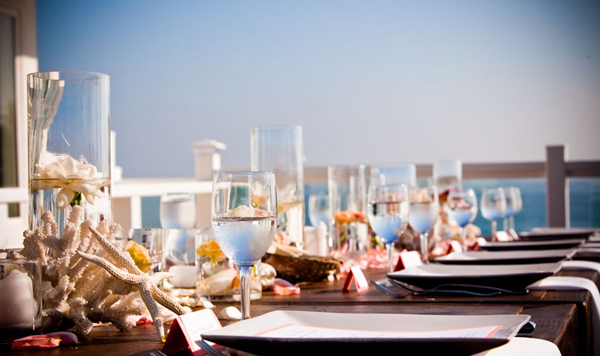 Use telements like seashells, starfish and sand in your table centerpieces. Don’t forget to complement them with candles to add soft lighting to your tables. In case you don’t want to collect the seashells yourself, consider buying them online in bulk. 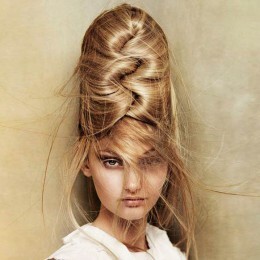 The first thing that comes to my mind when I think of the nautical-themed wedding is the seersucker. 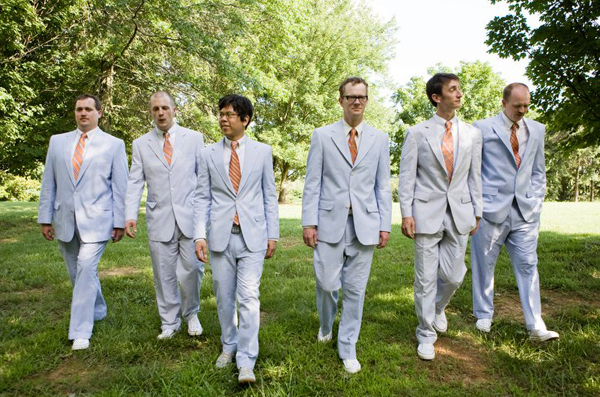 It could be incorporated into your wedding attire in a myriad of ways: you may have your groomsmen or bridesmaids wear the seersucker apparel. Moreover you may even have the groom opt for the seersucker suit. 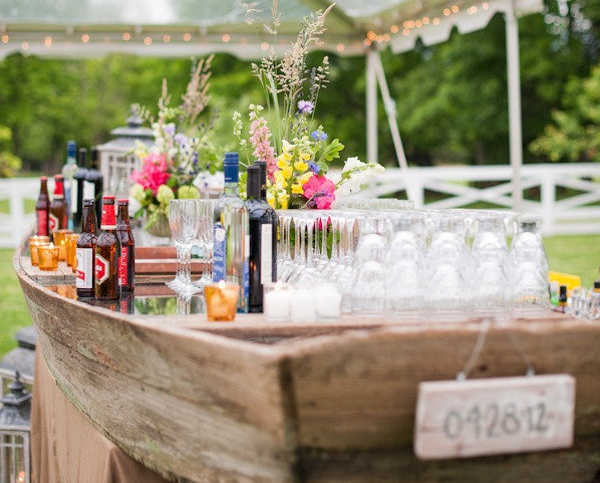 One of the great ideas for incorporating the nautical theme into your wedding reception is using the boat or canoe as a bar tender. Simply fill it with the ice and beverages: this way you will not only keep your drinks cool but will also bring a signature element into your wedding celebration.